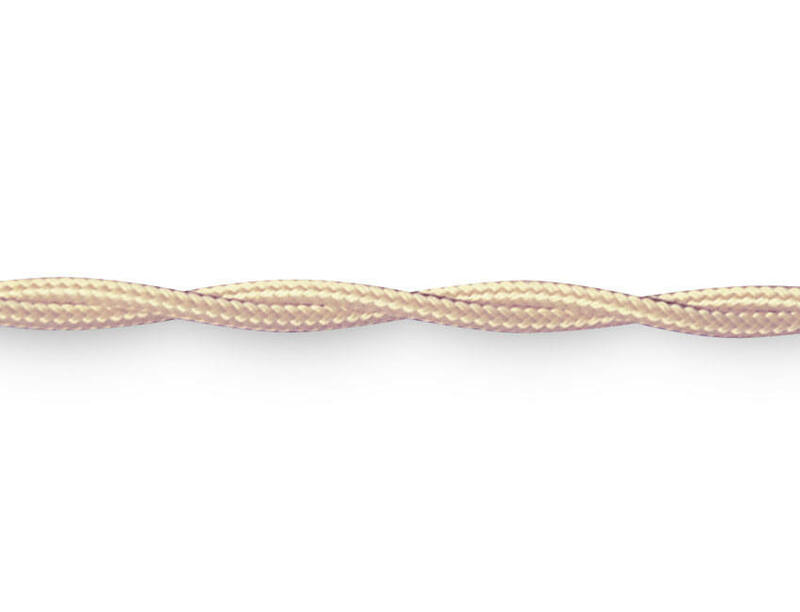 Cream cloth covered Lighting Cable creates a beautiful and stylish look for your light fittings. 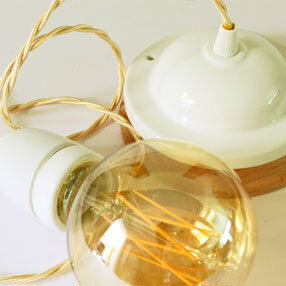 Matches up perfectly with today's modern pastels or works beautifully alongside the vintage and rustic look lamp fittings. 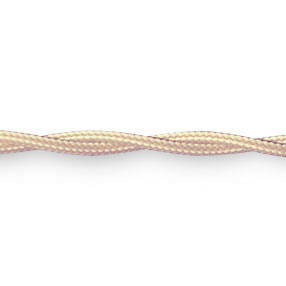 This 2 core braided cloth flex (4.7mm diameter) is unearthed & therefore suitable for plastic fittings only. Made in UK to BS7655 & BS6500. If you require more info please see our Flex Information page.